Facebook has banned the Proud Boys, a right wing fraternal organization frequently prone to violence, and its ringleader Gavin McInnes for violating its policy against hate groups, the company confirmed to TheWrap on Wednesday. Facebook is also removing group accounts from Instagram. The Proud Boys formed in 2016, calling themselves “western chauvinists who refuse to apologize for creating the modern world.” McInnes, the most prominent member of the group, is one of the co-founders of Vice, although he hasn’t been involved with that media organization in years. 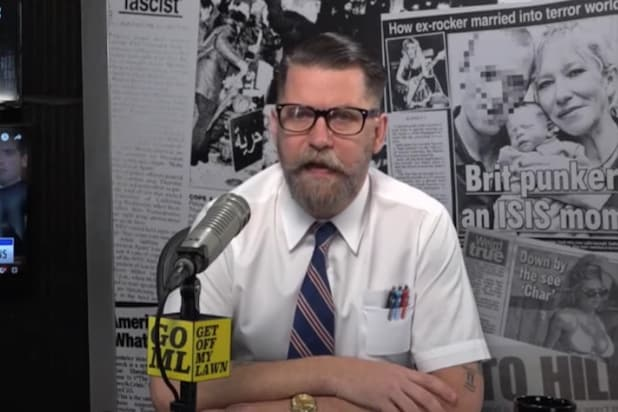 McInnes has denied the Proud Boys is a white supremacist organization, but has made videos that include the “10 things he hates most about Jews.” In response to criticism, he later said, “No offense Nazis, I don’t want to hurt your feelings, but I don’t like you. 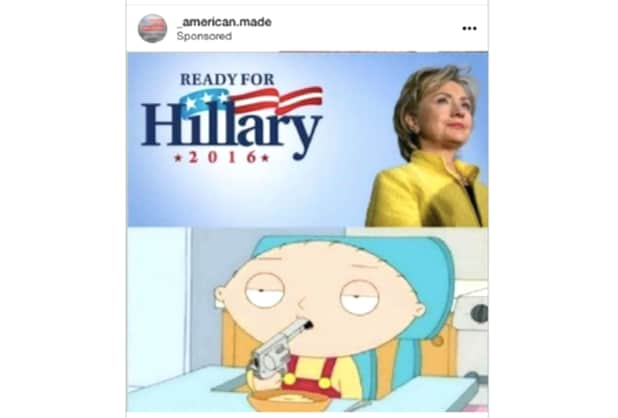 I like Jews,” and added “I wish the Israelis would embrace Christianity and Trump more.” McInnes’ personal account has also been taken down by Facebook. The group’s removal comes weeks after the Proud Boys were involved in a Manhattan brawl with left-wing Antifa protestors. Three members were arrested last week for their involvement.